A great introduction to the main themes of this timeless piece! 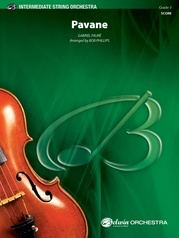 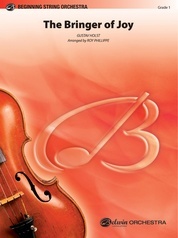 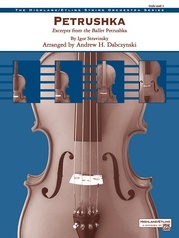 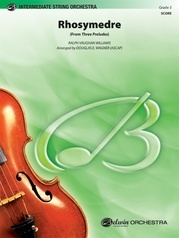 Violin, viola, and cello parts stay in first position and rhythms have been simplified for success. 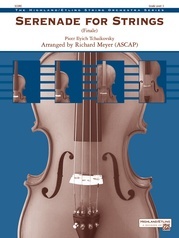 This arrangement includes the Jig, the Ostinato, the Intermezzo, and the Dargason.